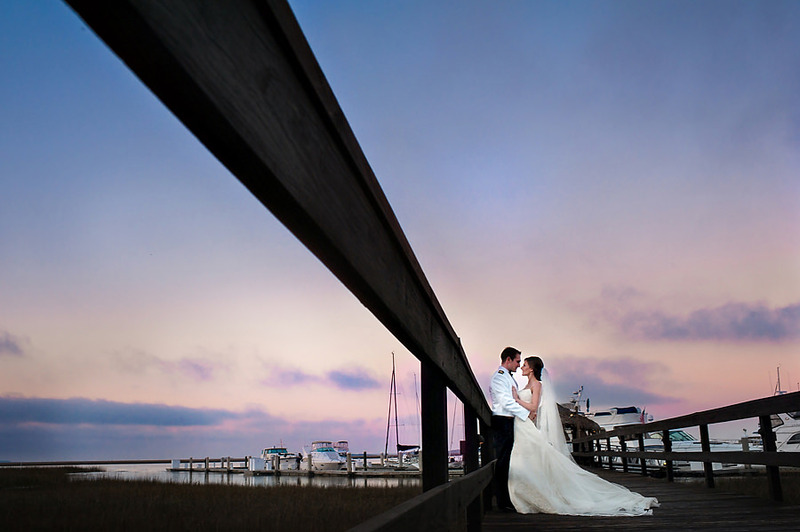 The Oyster Bay Yacht Club is a beautiful location for a wedding. It’s charming, romantic, and elegant. The staff at the Oyster Bay Yacht Club, specifically Terri, will take care of your every need. I love all the ceremony locations at the Club. 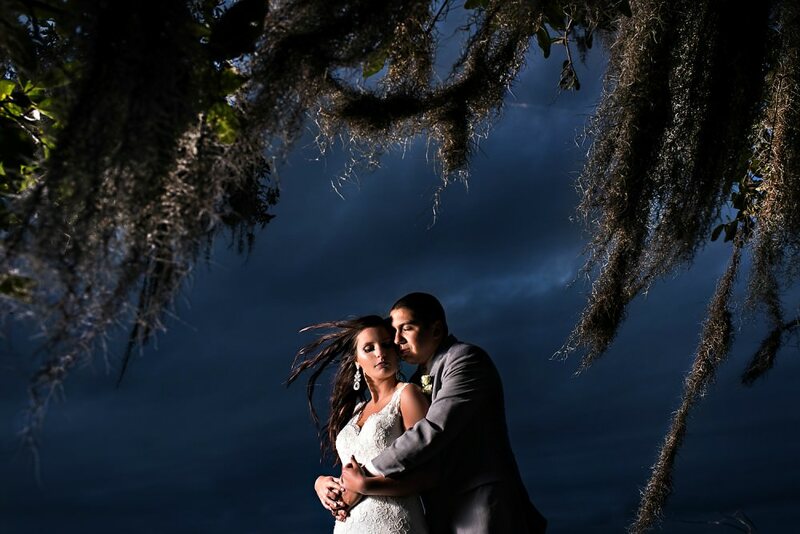 There are so many options for photos between the Marsh, the Oak trees and the beautiful suites the Club offers. It’s a perfect place to exchange vows.